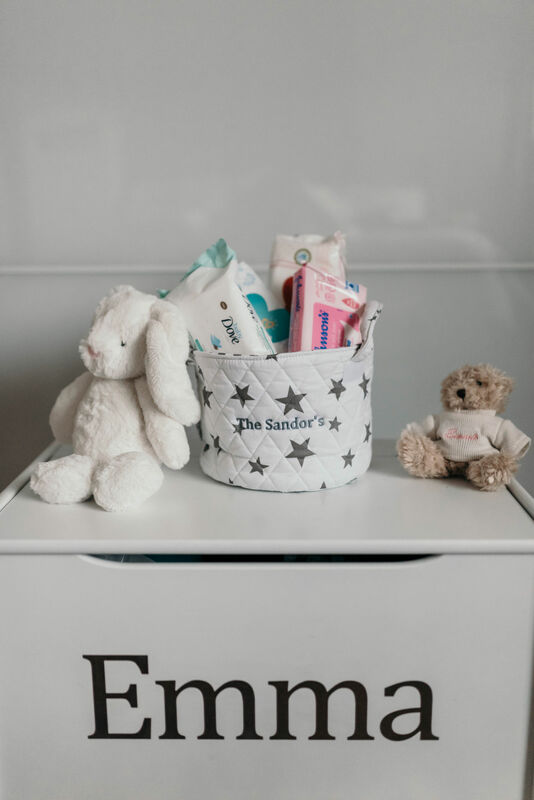 Ever since I had Emma, I entered a completely different world filled with nappies, wipes, and toiletries among other necessary items for babies. I was surprised by this industry and how many choices we had as parents, that it overwhelmed me. I didn’t know if what I picked up from the store was the best for my new baby, but I could always trust other moms reviews. Although I’ve learnt that what works for some kids and families won’t necessary mean it will work for you. It’s better to try for yourself and then decide. Still, it’s good to know a thing or two about a product before buying it, so this is my post’s main theme today: nursery essentials. Emma was always a good baby, not too sensitive, so we didn’t have to buy any special products, but we surveyed the market and picked up the most raved necessities for babies which eventually worked for us too. 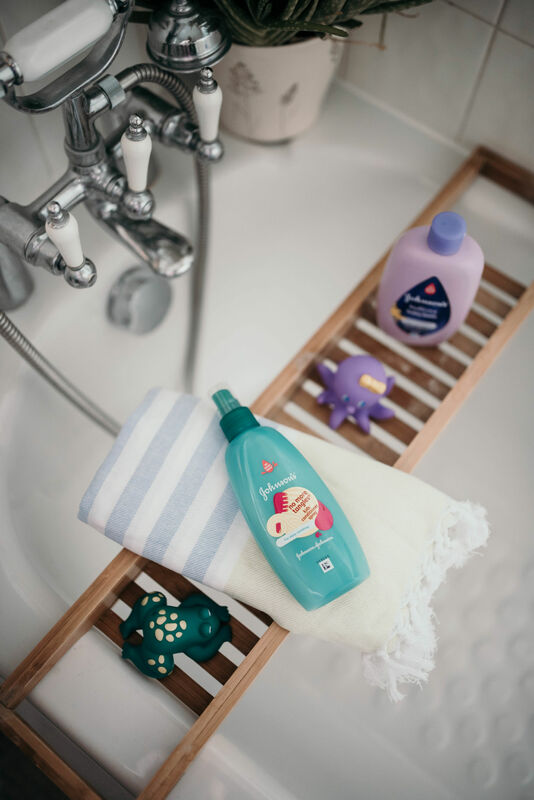 For bath time we trust Jonhson’s Baby Bedtime Baby Bath which is now half price at Tesco. 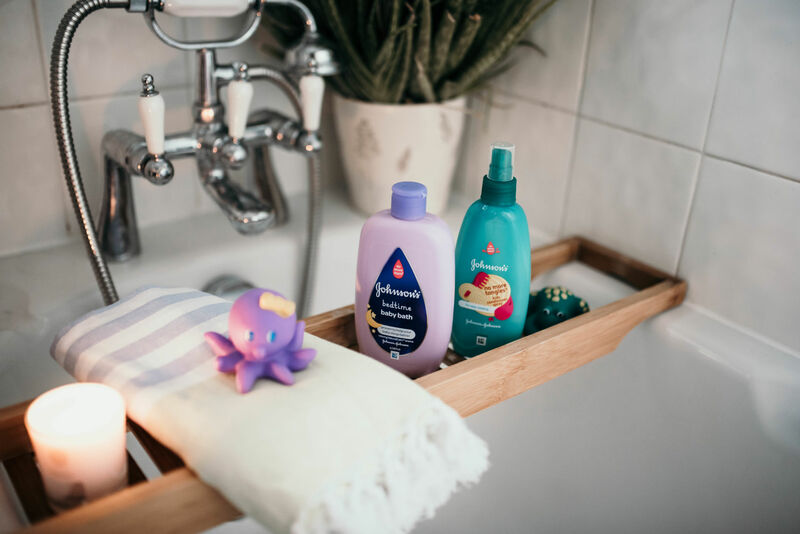 For a good night sleep, which we all need in my house, I can definitely see an improvement after using this shower gel, since it contains NaturalCalm™, a patented blend of relaxing aromas and the unique No More Tears® formula gentle to the eyes. Emma has fine curly hair, so it gets tangled so easily. But with a little help from Johnson’s Baby No More Tangles spray I can unlock knots to make combing easier. This one was half price too at Tesco! 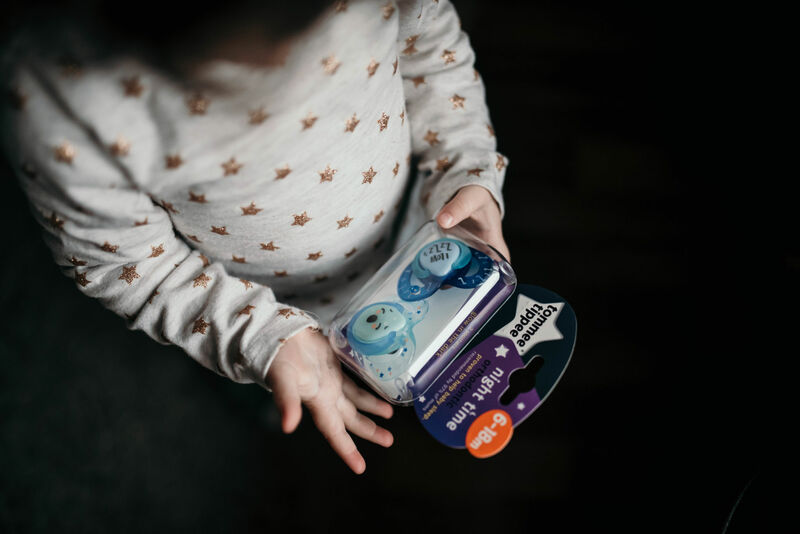 Actually, Tesco is having a Baby and Toddler Event in store and online until 29th of January including amazing offers and discounts, because we all know January can be a little difficult after we splurged a month before. From essentials, to clothes, nursery furniture and pushchairs, you can benefit from really good deals. I went this week to my local Tesco and bought everything you see in my post and I’ve saved up a lot! 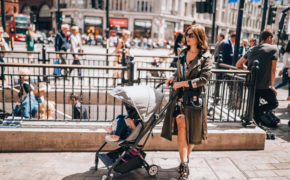 Us mums need to stick together and share good news, right? Next on my list where baby wipes. There are so many different brands, it’s difficult to choose. 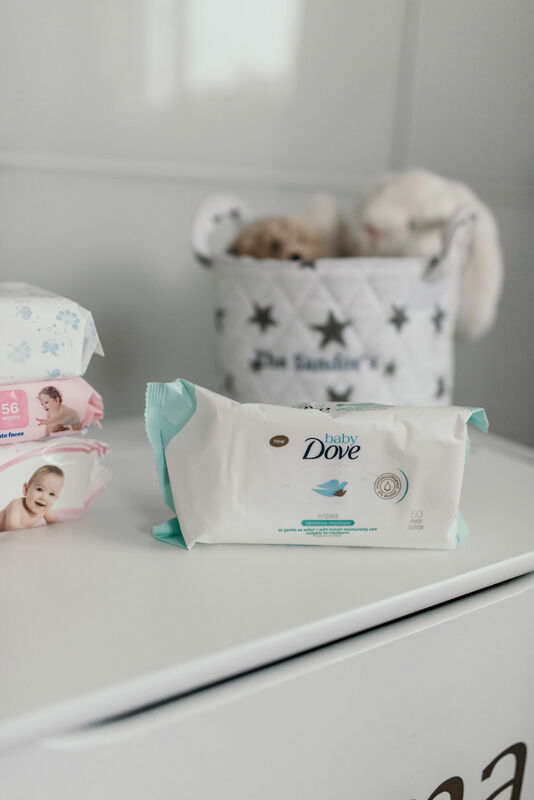 We’ve been using Pampers Sensitive Baby Wipes for a long time (£5 for a 6 pack on offer now), and Emma loves them, but I wanted to try more brands, just to see what more is out there. So I bought a few other favourites among my mom-friends. Huggies Pure Baby Wipes are gentle like cotton wool and water, and I really like the texture of the wipes. We also tried Dove Baby Sensitive Moisture Wipes on sale now in store and they are amazing! Soft, really moist and fragrance free. Because there were so many discounts, I picked up Johnson’s Baby Wipes Gentle All Over, half price at Tesco, because Emma needs wipes every 5 minutes. 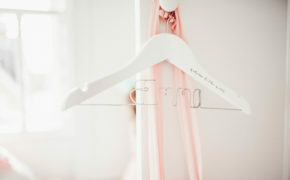 From wet bottoms, to sticky fingers and face, the soft fabric takes care of her delicate skin. 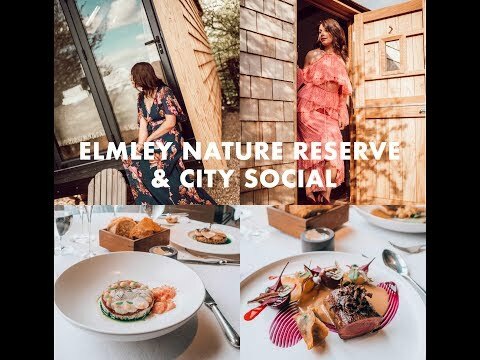 Talking about wet bottoms, we’ve tried a lot of brands for when Emma eats too many tomatoes or oranges and gets nappy rashes. 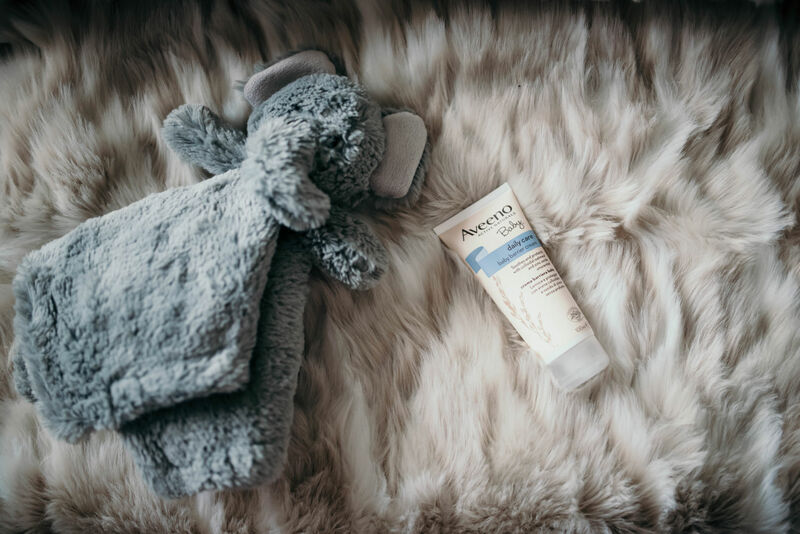 It seems Aveeno Baby Barrier Cream has helped a lot to soothe dry and delicate baby skin, by creating a breathable skin barrier on the nappy area, protecting it against external irritants. It’s half price at Tesco and I bought a couple of them. Gotta stock up while the sale lasts! 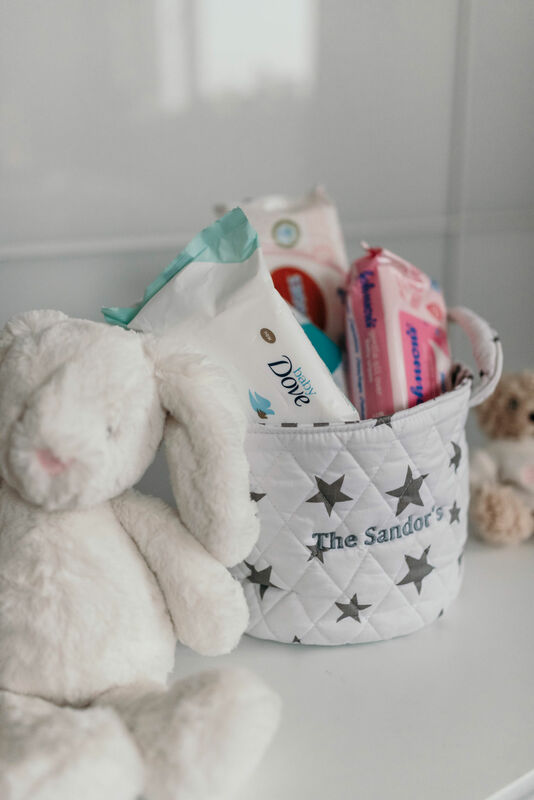 Another baby essential that we can’t live without is Pampers Premium Protection. At 2 jumbo packs for £18, it’s really a bargain! 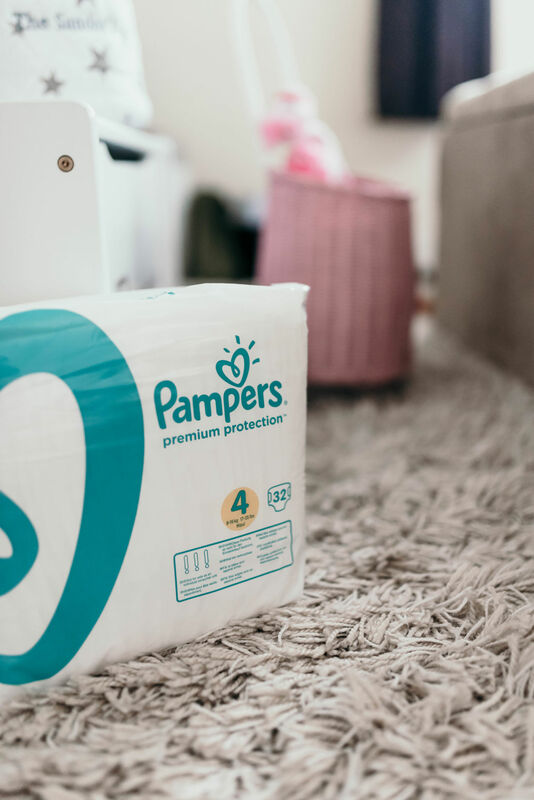 We’ve been using this brand from Emma’s birth and we only have amazing words about Pampers. With silky softness, it’s so comfortable your baby will barely feel it. We learnt that the nappy has 2 absorbing channels specially designed to help distribute wetness evenly for the best dryness. I absolutely love the wetness indicator letting me know when Emma needs a change. The nappy’s soft stretchy sides help keep the nappy in place by flexing with the baby’s every move. 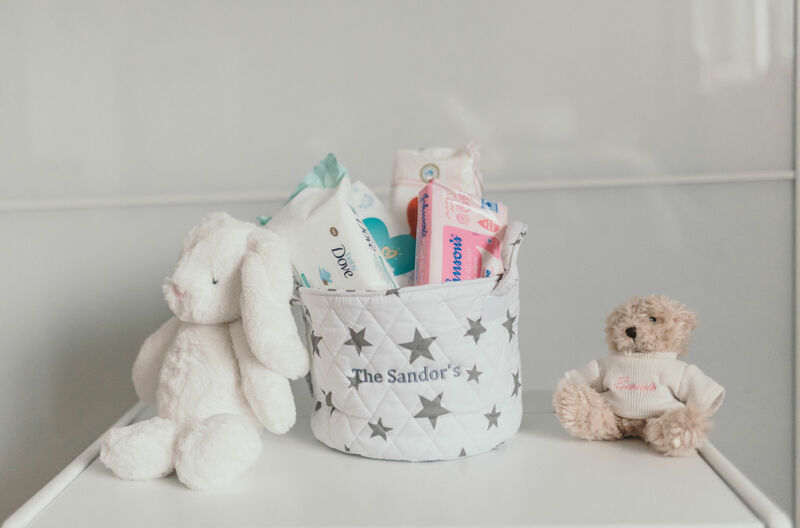 We buy Pampers at Tesco every time we’re at the store, or online because you can never run out of nappies! 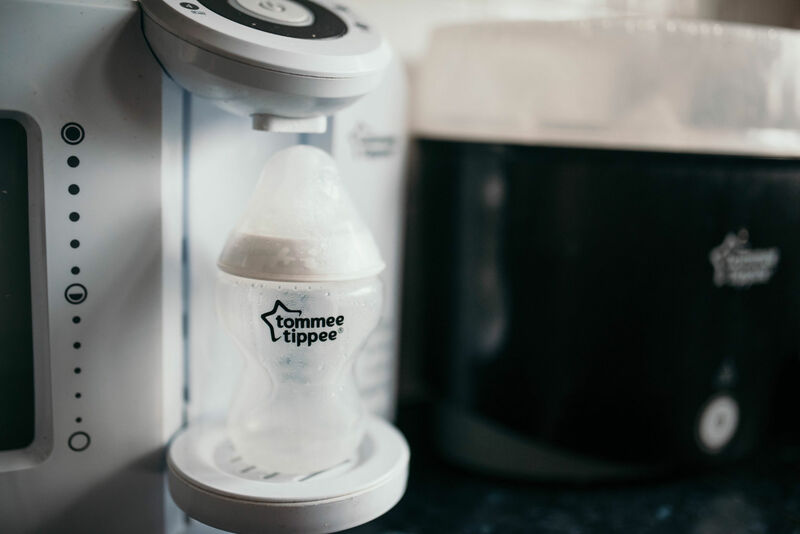 Moving on to more necessities on my list are Tommee Tippee products. 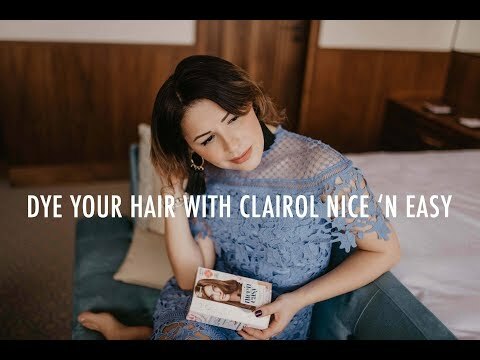 We’ve been fans from Emma’s day one, and we barely introduce other brands when it comes to Emma’s feeding. 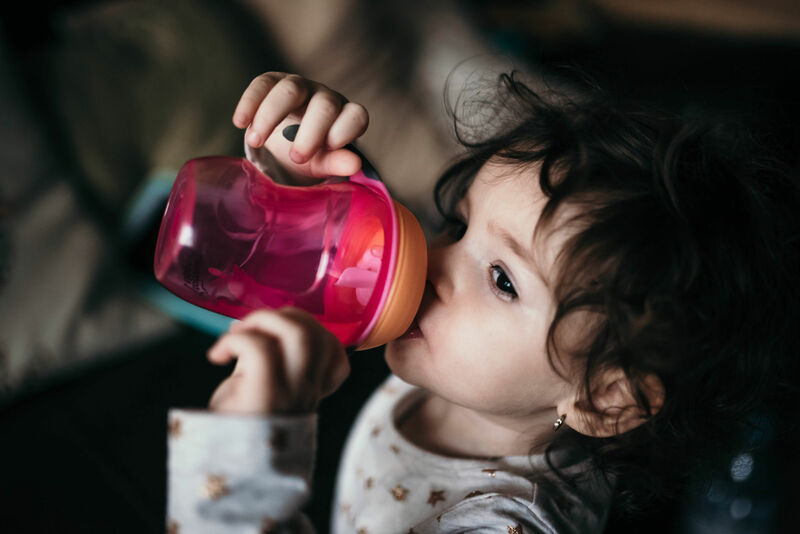 From Tommee Tippee Close to Nature Bottles (pack of 3 now on sale for £10) with breast-like shape for easy latch-on, soft and flexible teat, to Tommee Tippee Soothers, you can find amazing deals at Tesco on this brand. I got her two more soothers for night time, glowing in the dark, and she couldn’t wait to chew on them. I spent so much time on the kids aisle browsing for more products to fill my basket (can you tell I love a good deal? ), that when I reached the food section, I went to pick up another basket. My husband is always rushing me, but when we’re in Tesco, he lets me enjoy waltzing along the packed shelves. 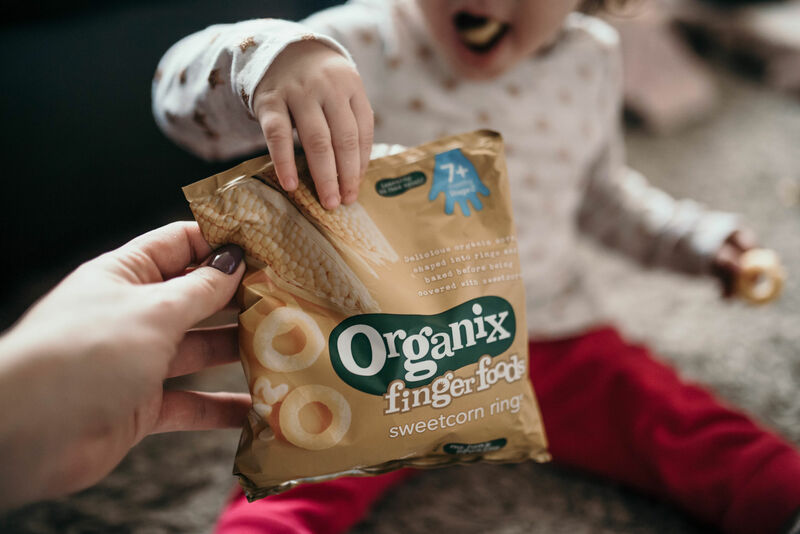 I picked up so many snacks for Emma (which I love too), especially Organix 7 Months Sweetcorn Rings (on offer, any 3 for 2). The puffs are covered with sweetcorn flavour, and the brand offers actually a lot of variety for toddlers. From crunchy sticks carrot, banana rice cakes, fruit cereal bars, mini oaty bites, fruit pots, we’ve tried most of them and Emma can’t really pick a favourite. She loves all her snacks! As a matter of fact, if she could have only snacks she would be the happiest little girl. Take advantage of the Tesco Baby Event and stock up on your baby’s essentials until the end of January. Mama knows best!